PATEO has built a leading Telematics Cloud Computing and Big Data platform and put into operation for various customers. 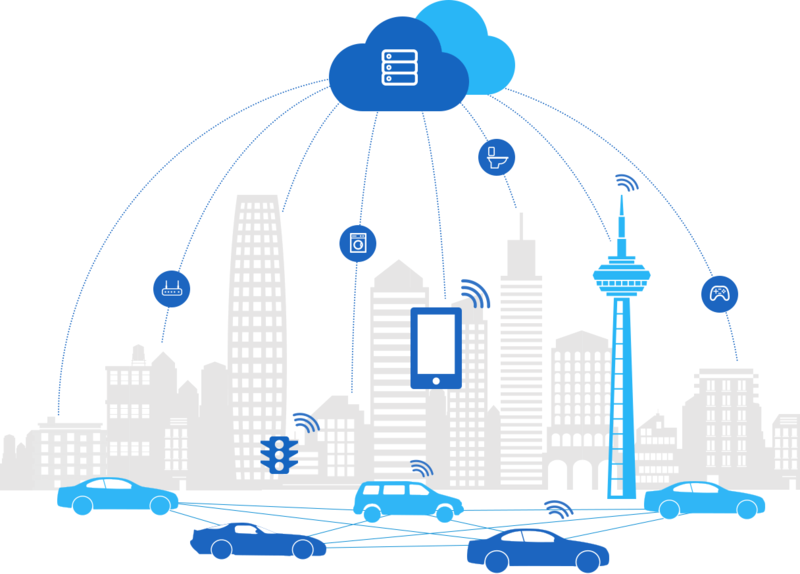 Traditional Telematics Clouds can no longer satisfy the demands for flexibility, scalability, rapid iteration, and high security. 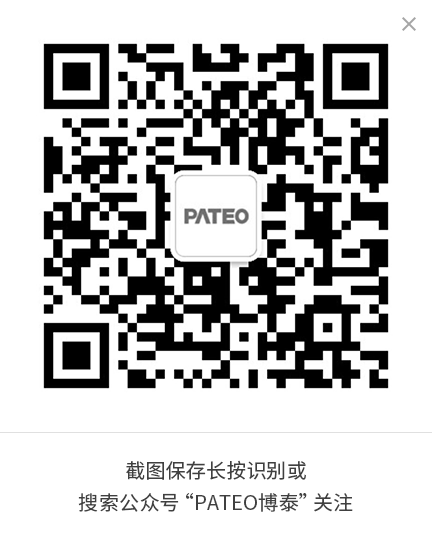 Therefore, PATEO has built the new PAAS platform including communications operation platform, big data platform, map and traffic information platform, voice technology platform, AI platform, a third-party content and service data interface and data exchange platform, payment platform and Internet finance platform, OTA update platform and other service management platforms. Additionally, PATEO has established an advanced Telematics platform geared to IoT environment. PATEO Cloud gives support to rapid iteration and continuous integration, and is supportive of system auto reboot, auto expansion, real-time monitoring and high availability. As the foundation of intelligent services, ability to understand users' preferences and generate contents and services accordingly can enable PATEO to provide considerate services and generate added value for content and service providers. It can provide users with intelligent navigation services via VIs, incorporate preferred routes of users when planning routes, and make daily mobility arrangements according to users' schedule. It can provide users with convenient VIs, and supports accurate recognition of speech in Chinese and/or English and NLU, which enables users to enjoy perfect services by speaking natural language. As the core of PATEO Cloud, AI platform is user-oriented and utilizes all resources based on various user data, providing alerts and referrals related to mobility for users. By integrating CP and SP resources, the platform can standardize the contents of different providers, and supports smooth switch between data of varied providers, so as to integrate CP and SP data to generate a wide range of contents and services. The payment platform is supportive of various payment modes, such as e-bank and AliPay, so as to facilitate safe and convenient payment at home and in cars. The platform has established cooperation with financial institutions to allow "payment by credit" according to credit strategies. 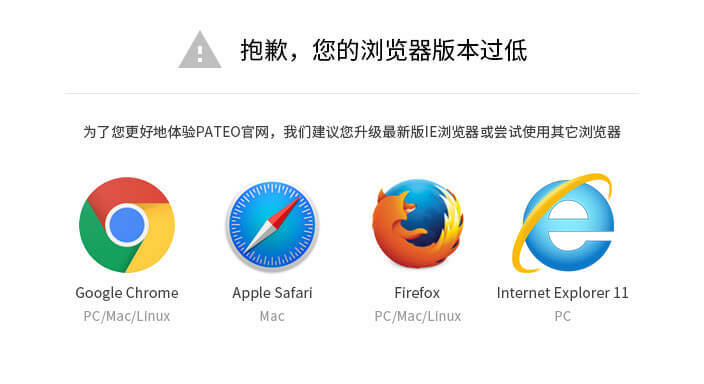 The platform can provide OTA update for PATEO Operating System, T-box, Navigation, and APPs. During management of update package, the system will encrypt the package. Moreover, users have to sign to obtain the update package after OTA service is requested, so as to ensure information safety during OTA update. Meanwhile, the platform also supports default and non-default update to allow batch device update. It can provide device access service featured by high efficiency, safety, stability and multiple channels, and is compatible with various device communication protocols. Moreover, it allows categorized security control per device and user. The number of users will increase dramatically in the coming years. To ensure higher efficiency, faster speed, better coverage at home and abroad and safer environment, etc., PATEO chose Baidu Cloud as a strategic partner and deployed Core Cloud into IAAS architecture of Baidu Cloud. PATEO is cooperating with Baidu Cloud on cloud service solutions for whole industry value chain and firmly believes that such an open cloud service is more efficient and more conductive for data control and management and safer than previous private clouds. Hello, ABC (AI, Big Data, Cloud Computing) cloud age.